Hard to believe that this baby boy is running around now... Last year we designed a baby shower for our dear friend Melody Brandon of Sweet & Saucy Shop with our other dear friend; Carissa of JL Designs! 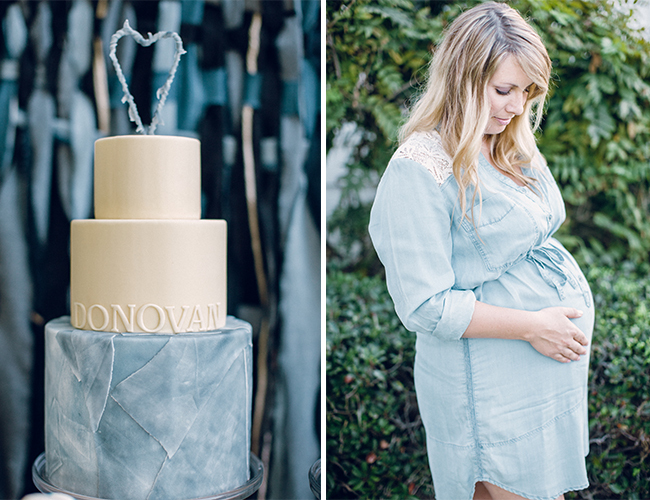 Melody’s sweet baby boy shower is up on one of our favorite blogs Inspired By This. You can check out even more photos over at Inspired By This! 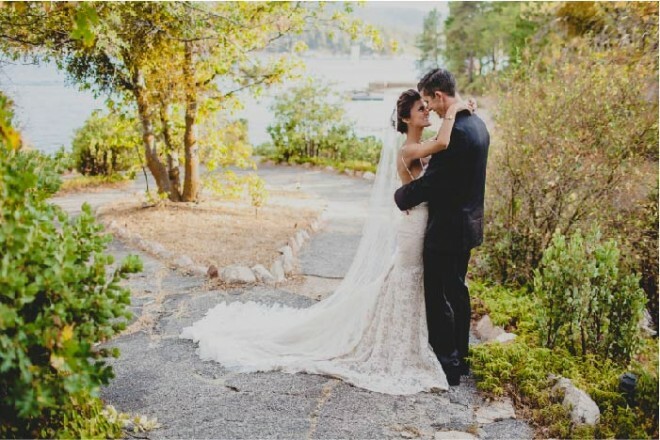 A day full of gold, pocket watches, art deco details, and love! We loved working on this wedding with LB Events(check out this other amaz wedding we did together) and Wild Whim Photography captured it beautifully, be sure to checkout their film at the end of the post! Warning: you’ll immediately catch wedding fever! 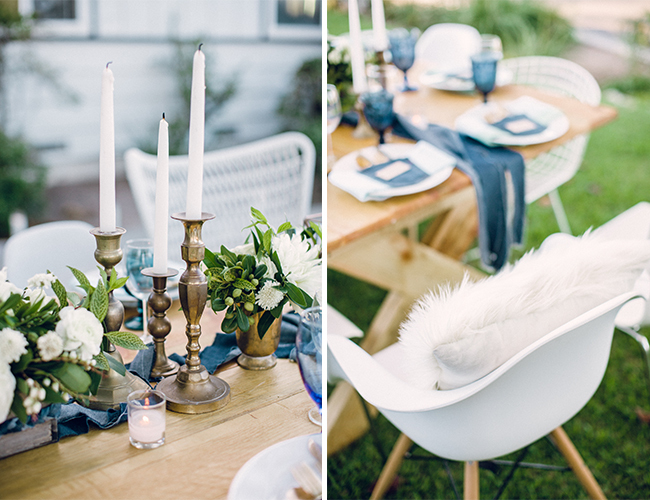 Recently the girls at Beijos Events took a peak into owner & founder of Jesi Haack Design; Jesi Haack's home. Nestled in the back bay of Costa Mesa Jesi and her Husband Mr. Haack have a fantastic home full of 4 little ones, their dog Stella, and a plethora of Chickens. Photographed by Ala Cortez, the girls at Beijos asked Jesi some of their burning design questions and featured the tour as one of their "interior spotlights". Some of our fave highlights are below, see the full tour and interview here. Don't forget to check out the full tour over at Beijos Events! 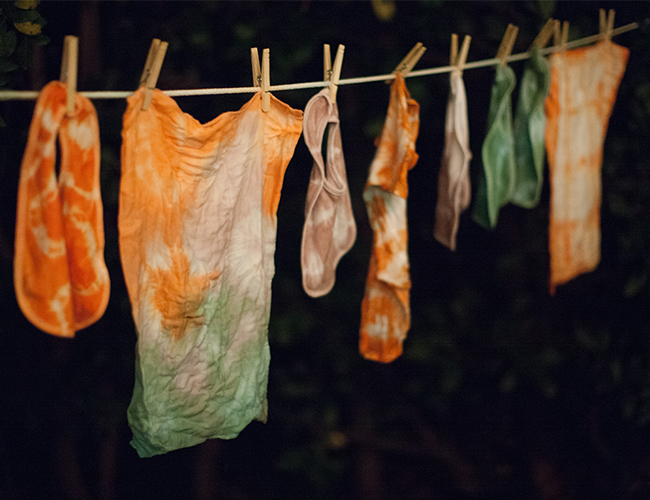 This summer we had the pleasure of designing LuLaRoe's 3 day conference! With a theme of "Dare To Dream" we had a ton of fun 'dreaming' up(pun intended) this event and were left wishing we were guests. LuLaRoe sure knows how to treat their people! After a full day of warehouse tours and classes guests were treated to a carnival night at Scandia. Where they were treated to tons of cotton candy and roller coaster fun! Day 2 had even more entertainment with a luau on Huntington Beach! We lined the path with plexi signs painted by Blot & Dot. Guests enjoyed hawaiian music and food amongst a sea of flamingos. On the final day LuLaRoe pulled out all the stops as they unveiled their newest product and had celebrity speakers like our fav Alison from The Alison Show! We designed a stage full of handmade triangle Dream Catchers that were also a nod to the triangles in LuLaRoe's logo. When it was time to dance we revealed a mass cluster of 'dream' clouds and the flashdance spinned the night away! Welcome to our brand new website and our brand new blog! October marks Jesi Haack Design's 7th Anniversary. So we decided to do a little designing for ourselves and treat our webpage and branding to a makeover! To celebrate we're also doing a giveaway on instagram so be sure to check it out and enter. Jesi Haack was the first inher group of friends to get married(to Mr. Haack, talk about a power couple! ), so naturally she began helping her pals plan and design their weddings. Soon friends of friends came across her new kind of aesthetic, which transformed traditional events into fresh and hip affairs. Bookings and referrals began to stream in. Everyone wanted Jesi’s playful prowess in creative construction. Jesi quickly created a website and printed business cards on her home printer(complete with perforated edges) once she discovered the demand for her ideas, and Jesi Haack Design was born.